Terry Collins was tired, Yoenis Cespedes was tired, Jose Reyes was tired. That did not stop the Mets, from rolling over the Reds after getting to Cincy during the wee hours of the night. 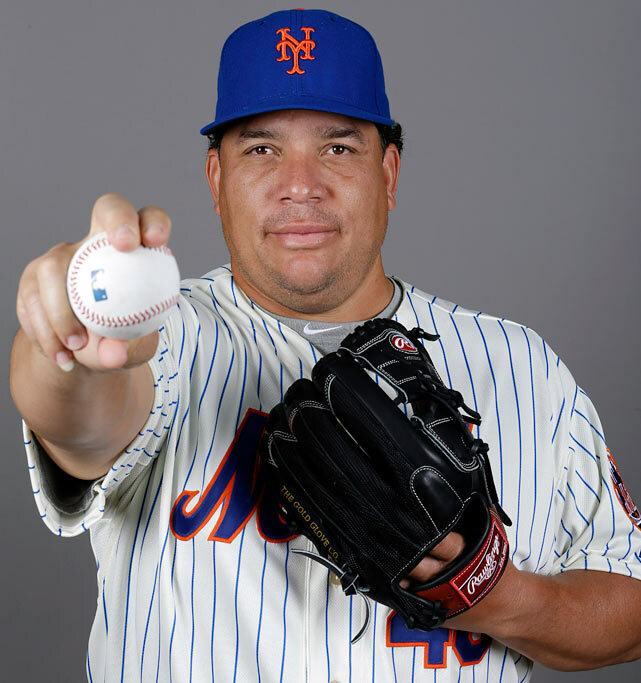 Bartolo Colon took the hill for the Amazins’. Putting together six scoreless frames en route to a 5-0 victory. As has been a theme all year long, while the young guns are getting injured the one constant has been 43-year old Bartolo Colon. The star on the offensive side of this one was none other than recently called up Matt Reynolds. Reynolds, didn’t make it to the ballpark till this morning after traveling for a good part of the night. The Mets found a way to win in this one despite them pretty much throwing in the white flag with the lineup. This goes to show how much confidence this clubhouse actually has. On any given night, they have shown confidence to go out and get the job done. Pending what the Cardinals do tonight, the Mets could sit just a 1/2 game out of a Wild Card spot. With the September call-ups on their way to help out the ailing team, we could be in for a show in September. As the Mets look to re-embark on another magical run to the World Series.